Direct Express Auto Transport is one of the top vehicle shipping brokers in the country with over 200,000 successful deliveries. 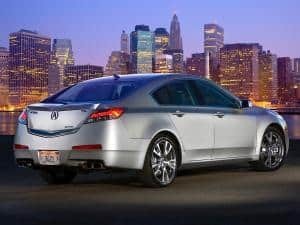 We surveyed our shipping statistics and determined which Acura vehicles were most likely to be quoted and shipped. All of these Direct Express statistics omit new car shipments from the factory to the dealerships. This reveals only the current shipping market for used Acura models. Car shipping your Acura is made easy! 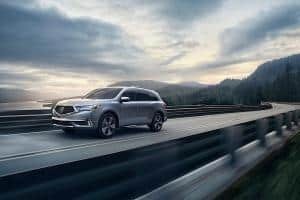 According to Direct Express Auto Transport statistics, the MDX is responsible for 27% of all used Acura vehicle shipments. According to our statistics, the TL is responsible for 20% of all used Acura car shipments. 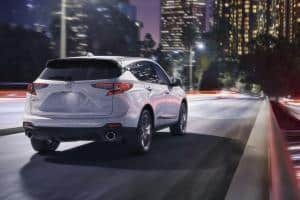 According to our statistics, the RDX is responsible for 12% of all used Acura vehicle shipments. 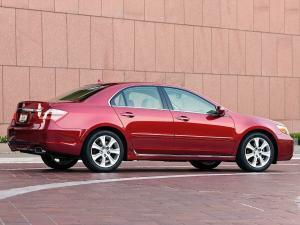 According to our statistics, the TSX is responsible for 10% of all used Acura car shipments. 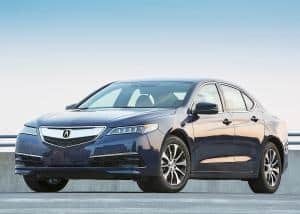 According to our statistics, the TLX is responsible for 7% of all used Acura car shipments. 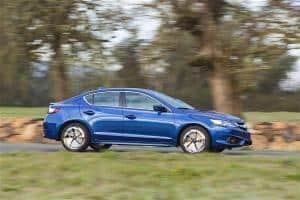 According to our statistics, the ILX is responsible for 6% of all used Acura car shipments. 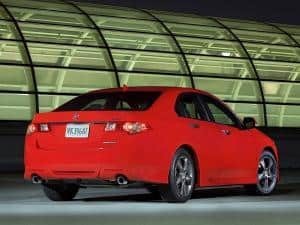 According to our statistics, the RL is responsible for 4% of all used Acura car shipments. Remember, Direct Express Auto Transport originated the instant car shipping quote calculator years before any others tried to copy us. Our auto shipping quote calculator is the most sophisticated and best available anywhere! We are rated 5 stars by Google+, Facebook, TrustPilot and the BBB with several hundred positive reviews. Let us ship your car now!